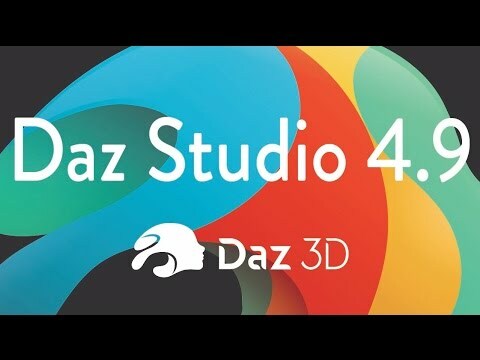 Daz 3D is pleased to announce Daz Studio Pro BETA - version 4.9.0.61! To recap a word wrap discussion, Fisty summed it up really well. I'm not quite sure I understand... What I see is that the name is shortened to a certain length, with the rule "If word length exeeds image width, show the first and last 7 letters, and everything in between will be shortened to three dots." ....???? He wants it to recognize underscore as an alternate to space and know to word wrap there. The rest of the universe, "recognize underscore as an alternate to space" with file names. Spaces in file names, Rains Havoc, on many different systems, and has been for a few decades a "Never do that" Physical Law. lol. Because it goes back to DOS with some things, and when a thing sends a 'string' of text to another thing, spaces denote a separation between items. So a file name with a space will end up being interpreted incorrectly (as in everything after the space is something completely different from the file name). Like the good old days of Command prompt commands. "copy C:\Filename.ext ToHere", if the file name has a space in it, that simple Command ends up completely wrong, lol. DOS, DeskMate, Windows #.#, Windows 95, and Windows 98, all have problems with spaces in file names, not just non-windows computers. And I do go back that far, lol. I saved a material preset for G2M in DS 4.9.0.61. DS will not remember the category that I assign. When I open the Content DB Editor, the preset does not have any category, type, or compatibility value assigned to it. When I set those in the Content DB Editor and accept the changes, the changes do not get saved. When I open the Content DB Editor again, the category, type, and compatibility that I set are blank again. some words on the categorise problem with non daz products still not working please ? should i use the cms beta ? Use the release PostgreSQL CMS version. It is a content fix, not a software fix. The content has to work with the release version of the software, so will be there when 4.9 is released. It sounds like I have the same problem, as described in my post above. Also, none of the categories or other metadata that I assgned to my own saved presets in 4.8.0.59 are being recognized by DS 4.9.0.61. I even tried re-exporting User data from 4.8 and re-importing it in 4.9. Should I have both of those? Is this with or without Filter by Context checked? Go to Content Library folder where I saved my presets. I see the icons for the presets I created in DS 4.8 and created metadata for in 4.8. None of the icons have the "Material" text in the upper corner to indicate their type. I use the Content DB Editor to open the folder to see the metadata. The types, categories, and compatibilities that I assigned in 4.8 are not there. I pick one of the presets and reassign the category, type and compatibility. I accept the changes and exit the Content DB Editor. The icon still does not show the "Material" text. The type, category, and compatibility that I assigned is gone again. I exit the Content DB Editor again. I right click on one of the preset icons and assign a category. I right click on the same preset icon again and select categorize again, but the category I just assigned is not show as being assigned; it has no category. 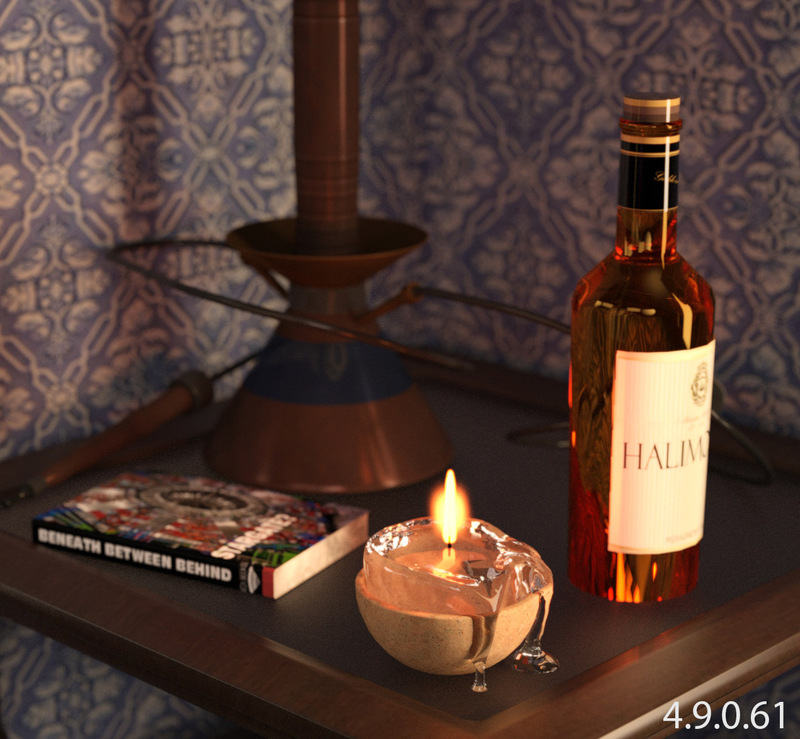 I save a new material preset in DS 4.9.0.61. The same problems occur - I try to assign a category and create metadata with the Content DB Editor, but it doesn't stick. All of this still works correctly in DS 4.8. I can open DS 4.8 and see all the metadata that I created for these saved presets. It just won't show up in DS 4.9.0.61. Did you see my question about me having two differently named LOCAL_USER files? Is that normal? Is that causing these problems?